1. Apply Eden all over the lid as a base. You can either use your fingers or a flat synthetic brush (e.g. MAC 242). 2. Sweep Martyr into the crease using a windshield wiper motion (e.g. MAC 217). 3. Take a crease/blender brush (e.g. MAC 217) and use Crucifix to deepen the crease of the eye. 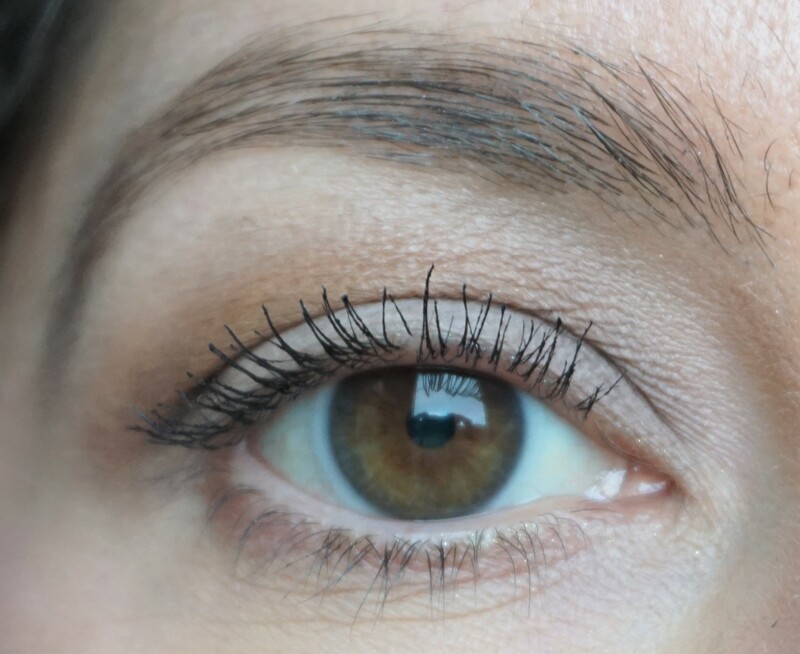 This step adds some extra shape and dimension to the eyes. 4. Take a flat shader brush (e.g. MAC 239) and pat Ashes on to the lid. 5. Using a crease/blender brush (e.g. MAC 217) or a pointed crease brush (e.g. 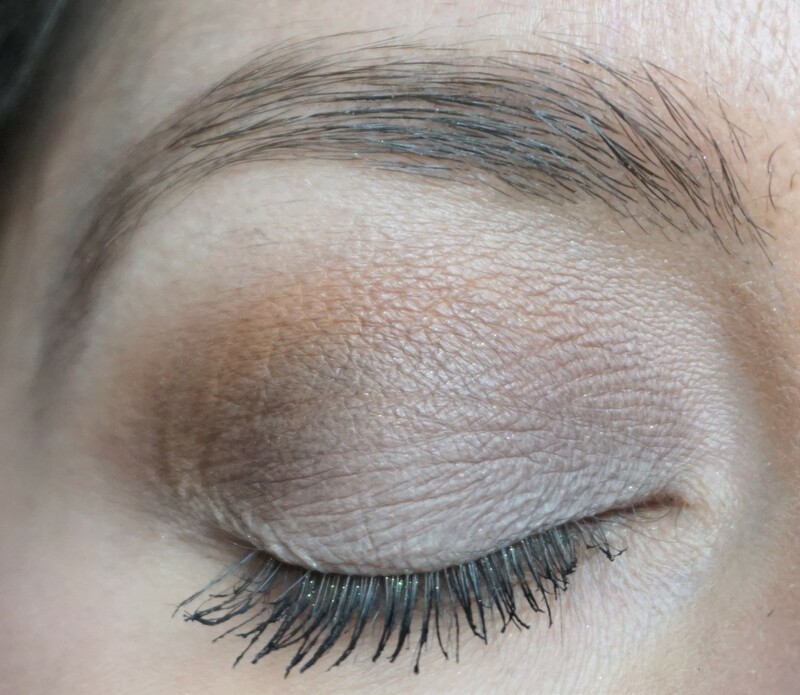 MAC 226), sweep Amen on to the browbone to highlight and blend out the edges of the crease colour. 6. Take a flat shader brush (e.g. MAC 239) or an angled liner brush (e.g. MAC 266) and apply Ashes along the lower lashline. 7. 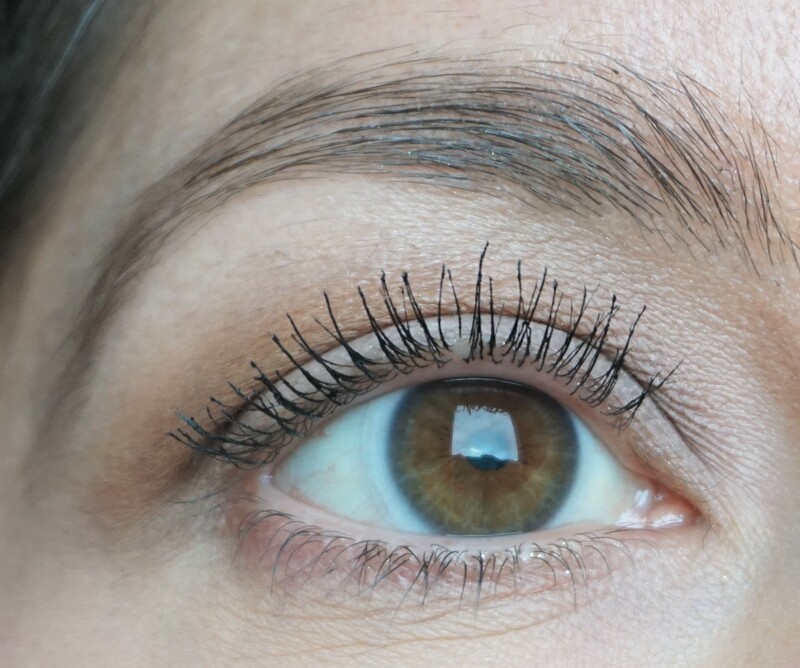 Apply plenty of black mascara to the top and bottom lashes.